When searching for a luxury vehicle to add into your life, you deserve the experience to be as lavish as the car itself. 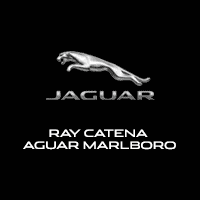 This is why Ray Catena Jaguar Marlboro, a trusted Jaguar dealer near Matawan, always puts your needs first. We work hard to make this process as seamless and rewarding as possible, allowing you to enjoy buying or leasing to the fullest. From a fully-equipped inventory to a state-of-the-art service center, we truly are here for you from beginning to end – and then some! To learn more about how we can help you find the perfect vehicle, as well as about the area we proudly serve, keep on reading. Then contact us today to visit our Jaguar dealer near Matawan in person! 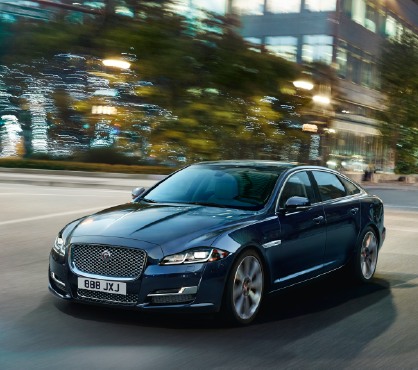 Our Jaguar dealership loves providing luxury vehicles to our neighbors in this area, as it helps to experience this town in the best way possible. This borough is all about showing off their best features, which is why they are proudly apart of the Bayshore Regional Strategic Plan, which focuses to elevate its downtown area, residential neighborhoods, history, and the Bayshore coastline. This area is also known for homing part of the famed Henry Hudson Trail. Its namesake comes from Henry Hudson, who explored this area in the early 1600s. Not only does this hold a rich history, but it also offers a great space for walking, biking, and enjoying the stunning local outdoors. Whether you’re headed to this trail or need to the hit Route 34 on your way out of town, there’s one thing you need to make your drive the best it can be. You guessed it – it’s a Jaguar. Whether you’ve been wanting a brand-new vehicle or a have been searching for that perfect pre-owned model, our Jaguar dealer near Matawan, NJ, has what you’re looking for. Our showroom is stocked with all of the popular models that you come to love, allowing you to easily choose the one best for your needs. From undoubtedly stylish sedans and sports cars to impressive SUVs, there’s something for every type of driving style here. 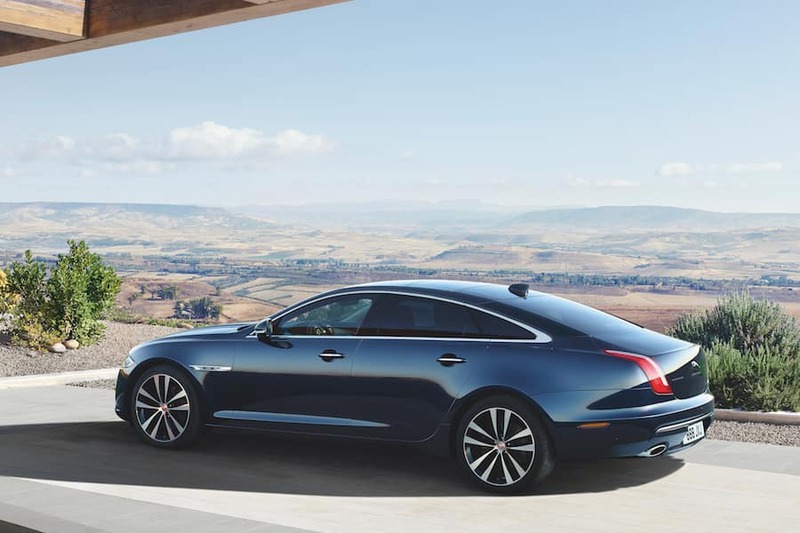 You can even begin your search today by visiting our Jaguar dealership near Matawan or by browsing through our online inventories of new and pre-owned models. Once you have selected your model, it’s time for you to talk shop with the finance professionals at our Jaguar dealer near Matawan, NJ. Whether you’re buying outright, taking out a loan, or looking to finance, they make this process seamless and easy to understand. If you want to get a jump start on the process, begin by filling out our online credit application. This way, once you’re ready to get to business, our finance team will be ready with an array of plans suites to your personal situation. After you drive off of the lot, make sure your vehicle stays in tip-top condition with help from our service center. With our professionally-trained technicians on your side, you can receive regular maintenance checks, install new parts or accessories, or have repairs done quickly, all around your schedule. As a go-to Jaguar dealer near Matawan, NJ, our team is focused on getting you behind the wheel of a car you’re going to love driving. Whether you’re ready to schedule a test drive, need to learn more about financing, or just want to pursue our selection of cars, stop on by today! We hope to see you on the lot soon.